VETS UNITED Uganda - Welttierschutzgesellschaft e.V. 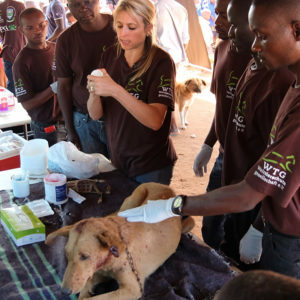 As part of the education programme VETS UNITED in Uganda we improve the further training of veterinarians and paravets especially in the field of animal welfare in theory and in practice. There are about 670 registered vets, but only a few of them carry out practical work. Most of the 1,500 paravets are insufficiently trained. Especially in the rural areas of Uganda paravets offer the only veterinary care for millions of farm and companion animals. 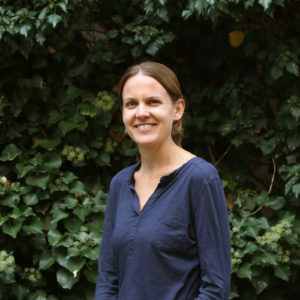 However, their training is insufficient especially concerning animal welfare issues, and during their academic education they have very little opportunity to gain practical experience. Even the vets, who often carry out administrative tasks such as disease control, hygiene management and control of the animal market, lack knowledge, because in their university education, little attention is given to the topic of animal welfare. Together with our partners Bam Animal Clinics (BAM) and the College for Veterinary Medicine and Biosafety (COVAB) of Makerere University in Kampala we are filling in the gaps in education. During our training workshops we provide paravets with further education and fill the gaps in knowledge by giving students the opportunity, to acquire knowledge in the field of animal welfare through lectures and practical modules. 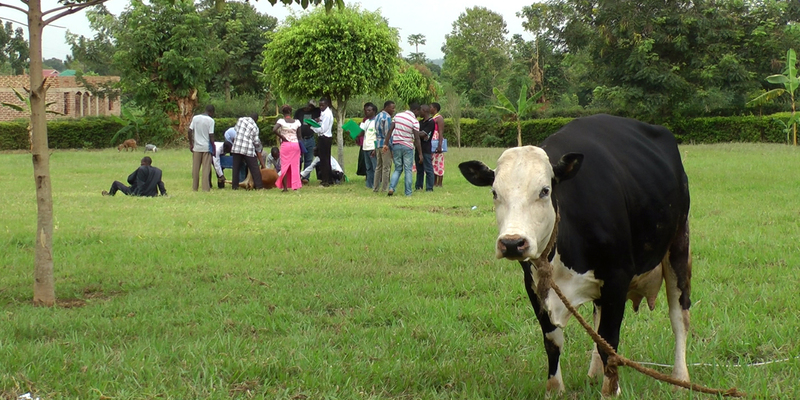 Since the beginning of our assignment in Uganda in 2016 and together with BAM we have regularly offered workshops for paravets and thus have improved the medical care for numerous domestic and farm animals. Each paravet is responsible for about 6,000 - 8,000 animals. It is therefore of particular importance that they have fundamental knowledge in the field of animal welfare and practical skills as well. Through their regular interaction in the local communities the paravets serve as “reporters” for the state veterinarians as well and play an important role in the monitoring of diseases and in preventing outbreaks of animal diseases. At present, we are developing a comprehensive concept for the further training of already practising paravets. The plan is to educate vets to become trainers who then offer further training on a regular basis to the paravets working in their area in theoretical and practical animal welfare. In the long term, millions of farm animals and domestic animals will benefit from that training concept. 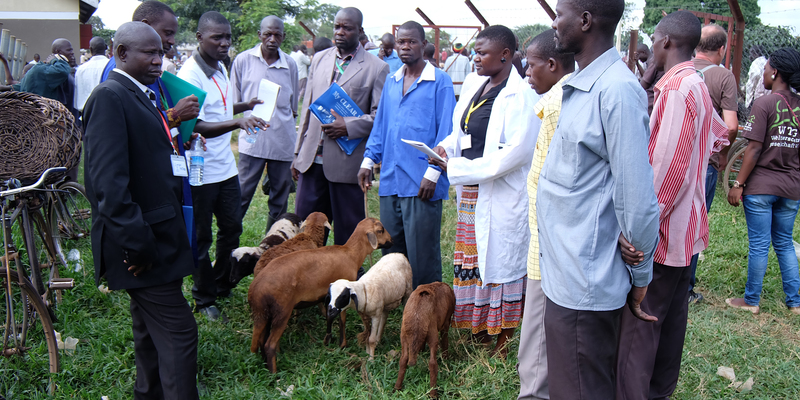 In the training of the Ugandan vets and other animal health professionals of tomorrow, the animal welfare component still receives too little attention. There are too few university teachers with specialist knowledge in this field and there is a lack of lecture material and practicals . 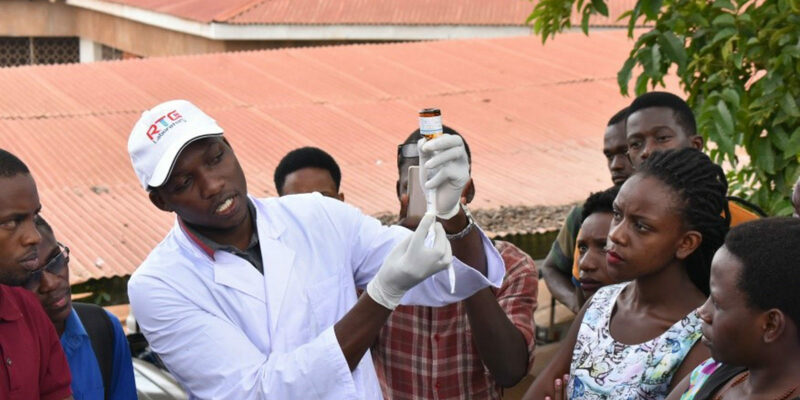 Dr. Paul Ssuna works as a doctor of veterinary medicine for the Central Laboratory for Analysis of Animal Diseases that cooperates with the a Makerere University. Together with Dr. Ssuna we want to achieve our aim to convince the decision makers of the universities of the importance of animal welfare being taught during education and of the topic being firmly anchored in the curriculum. For that purpose, VETS UNITED in 2017 held the first two very successful workshops for veterinary, animal production, animal value chain and wildlife management students at COVAB. Meanwhile, such workshops are organised and performed by our partners on site alone. On the long term we intend to support the university in creating the necessary personnel and structural preconditions, so that lectures and practical units on animal welfare can be implemented successfully. To reach that aim, amongst others, university teachers must be trained accordingly. We try to enthuse them for the topic and to make them fight for a new module on animal welfare in the corresponding committees. 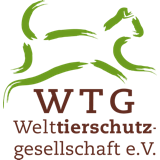 VETS UNITED is a programme that is carried out in cooperation with the German foundation Welttierschutzstiftung.